Active8Kids is a recreational gymnastics program for girls and boys from ages 12 months to 12 years. Our aim is to ensure that every child is challenged according to their age and ability, we offer a range of classes that accommodate varied needs. 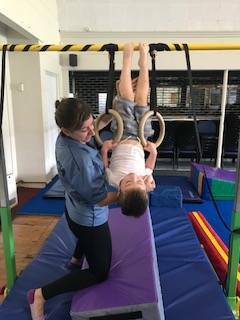 We encourage children to participate and be challenged to reach their full potential across all areas of equipment (beam, bar, floor, rings & trampoline). 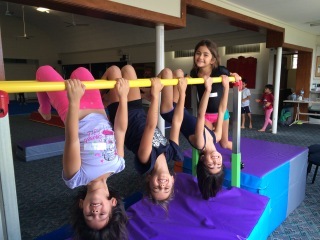 With highly qualified and experienced coaches in gymnastics and physical education, our program promotes health, confidence and social interaction alongside motor skill development. 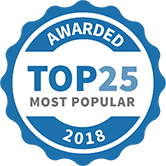 Active8kids Gymnastics has been selected as one of our Most Popular Businesses and Service Providers for Mums!